At METEC, Symeo GmbH will be presenting components and system solutions for reliable, continuous crane and vehicle positioning, distance measurement and anti-collision in the steel industry. The robust radio-based Symeo technology is especially designed for the use under difficult weather and environment conditions like dirt, dust, steam, smoke, vibrations and extreme temperatures. One highlight will be the new wireless system LPR®-1D24 which offers centimeter-precise distance measurement at long ranges up to 1,000 meters and simultaneous wireless data transfer. Symeo will present the flexible, cost-effective sensor solutions for indoor and outdoor applications in hall 3, booth F47 (Düsseldorf/Germany, 16 – 20 June). The robust Symeo systems are especially designed for the use in challenging steel environments such as under dirt, dust, steam, smoke, vibrations, and extreme temperatures. The patented LPR® technology precisely determines the exact position of cranes and vehicles, which transport and storage steel products such as slabs, coils, heavy plates and metal sheets. In an environment, where steam, smoke, vibrations and high temperatures are common, the robust sensors work fault-tolerant and maintenance-free. 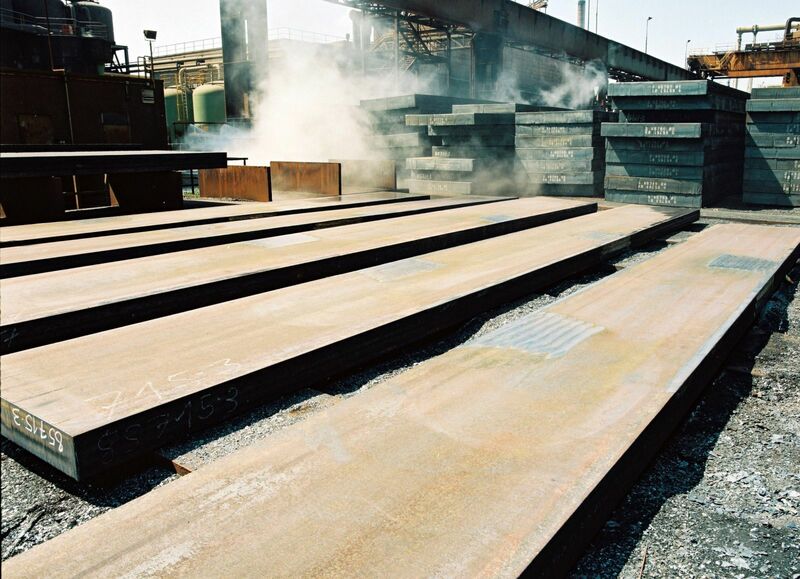 The precise radio location system complemented with D-GNSS (Differential Global Navigation Satellite Systems: GPS, Galileo and Glonass) enables metal operators to determine the exact location of steel products with an accuracy threshold of a few centimeters – both indoors and outdoors. The positioning solutions are also deployed to reliably avoid collisions between vehicles, cranes and objects. 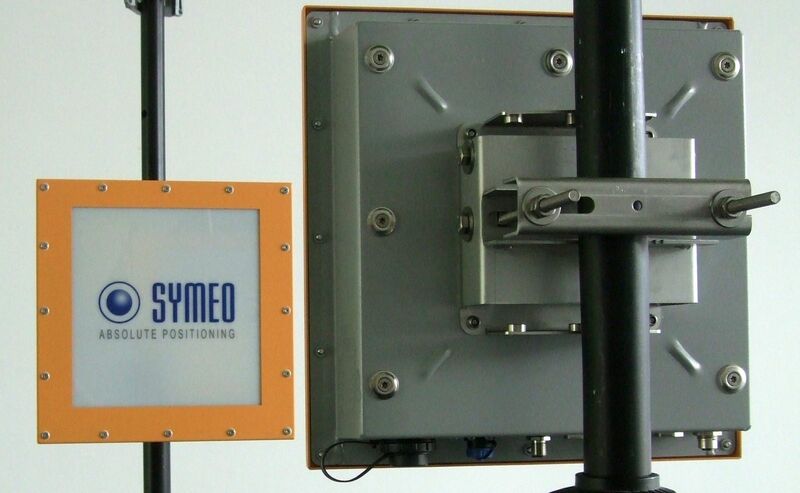 Symeo´s radar- and satellite-based solutions enable reliable distance measurement and position detection of cranes and vehicles with an accuracy threshold of a few centimeters. Symeo´s precise systems are installed worldwide in the metal industry to make material throughput, warehouse management as well as production processes more secure and efficient. The focus at METEC will be particularly on the new wireless system: LPR®-1D24. Only a single pair of sensors is required to achieve long-range measurements over a distance of up to 1,000 meters. At the same time the device can capture crane and vehicle data, such as the payload or loading status, and transmit the information over the built-in LPR®wireless channel without influencing WiFi networks.